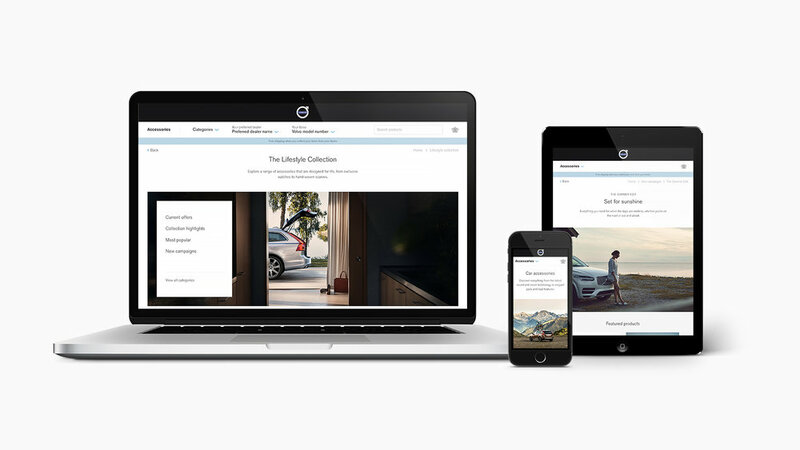 In 2016 Volvo Cars began to merge their car accessory retail pages and their lifestyle accessory retail pages into one united Volvo Accessory store. Our small design and UX team worked closely together in sprints to bring the vision to life. 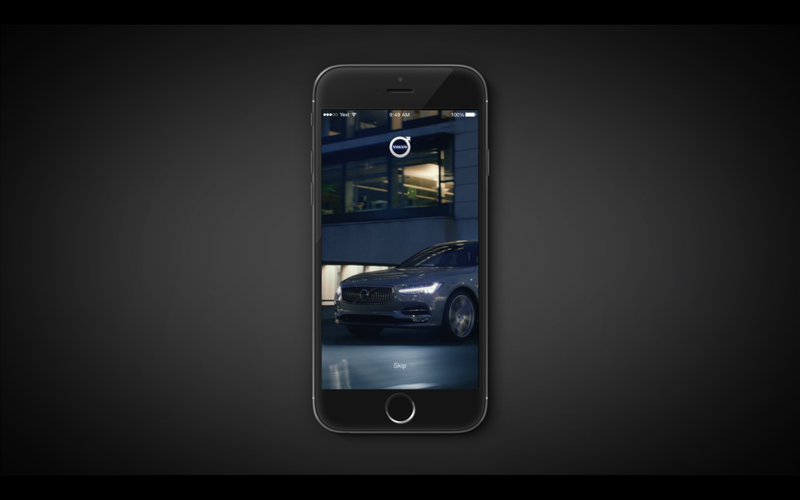 In parallel to rolling out Volvo Cars new visual digital language, we designed an exclusive app for owners of the new Volvo 90 series cars. This premium feature allows you to easily order and control additional services remotely.